Do you like Pizza Challenge? Share it with your friends. 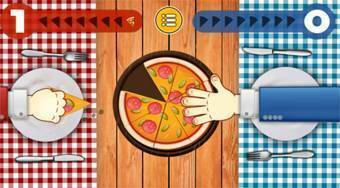 Play against a computer or a friend and try to pick up more pieces of pizza than your opponent at the table.